With over five million successful lab hours in classrooms around the world, the BIOPAC Student Lab (BSL) Basic system offers the most meaningful, flexible lab experience for both students and instructors. BIOPAC systems provide a complete solution with hardware, software, and curriculum for higher education life science applications. 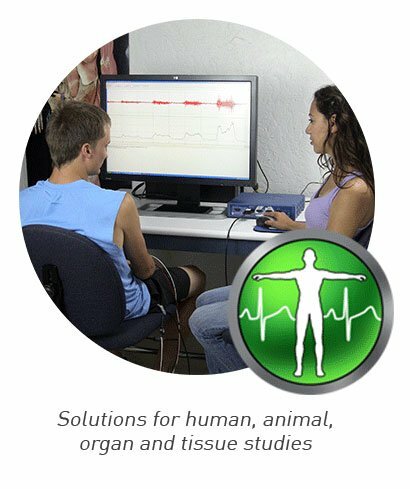 The Biopac Student Lab Basic system is an integrated solution that allows students to record data from their own bodies, animals, or tissue preparations. 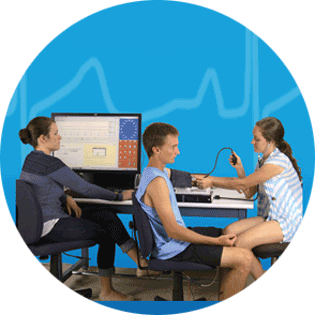 Easy to use yet powerful enough for advanced research applications, the Biopac Student Lab revolutionizes how students learn by eliminating complex setup tasks and letting them focus on learning the subject. 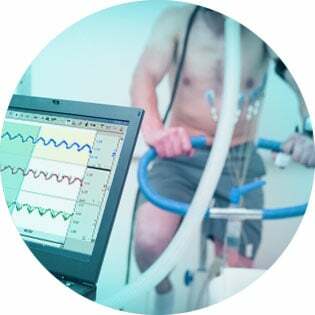 The Biopac Student Lab Basic System includes everything you need (except the computer) to to conduct basic physiology lab experiments including ECG, EEG, EMG, and EOG. The BSL System uses dynamic lessons with students as subjects to increase interest and retention. Students are guided by a detailed lab manual and full color onscreen guide, and analyze the results. Students can then compare data from different experimental conditions with others in their group and with all students in the lab. If you start with a Basic system in your lab you can easily upgrade your hardware to create Advanced or Ultimate systems. You can also order transducers, electrodes and accessories a la carte to create a customized system for your needs. 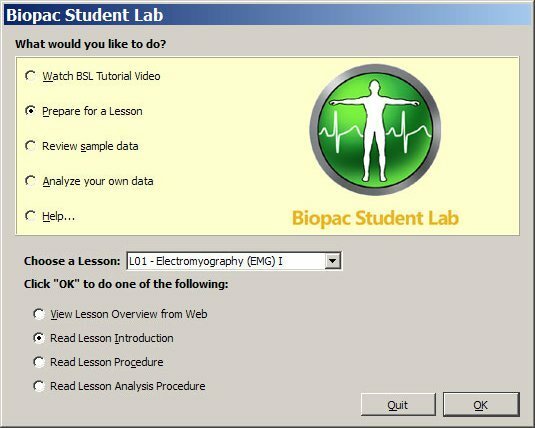 Biopac Student Lab software guides students through the lessons by using full color onscreen instructions, a detailed lab manual, and embedded procedure videos and data samples. 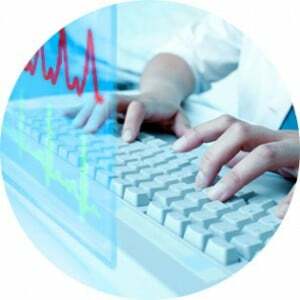 The completed data reports can be saved or emailed to instructors for review. 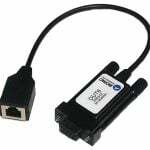 The electrodes and transducers employ sensors that allow the software to communicate with them to ensure that the students are using the correct devices and collecting good data. 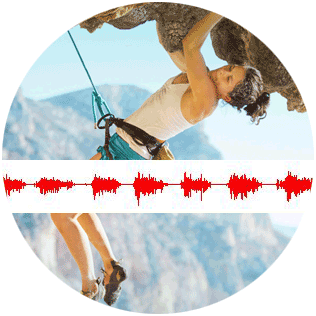 Once students have collected the data, they use tools to measure the amplitude and frequency, plus a wide range of other values from the electrical signals. Students can compare their results to published normal values, or the values before and after a subject performed a specified task. They can even compare their results with other students in the lab. Results and measurements can be compiled into the data reports contained in the rich-text journals and saved or emailed to instructors. The journal includes formatting, editing and table tools with mathematical operations, formulas and functions. 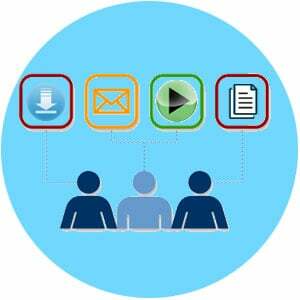 The multi-level learning features of the BSL software let you control the material and method of each experiment!